Amazon Alexa calling recently launched in the US and now Amazon has also launched the feature in the UK, Germany and Austria. 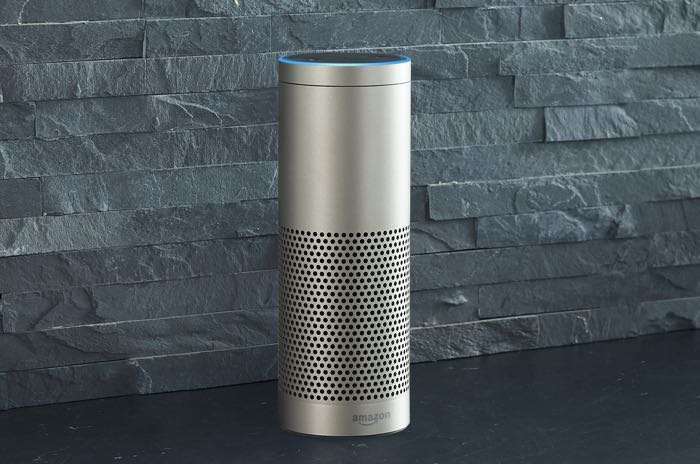 You can now use your Amazon Alexa device like the Echo or Echo dot to make calls and also send messages in the UK. This new calling feature is now available for Amazon Echo devices, in order to use the feature you will need to update your Alexa app on your smartphone to the latest version.